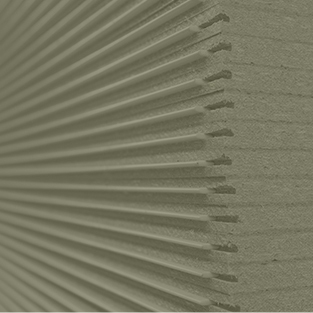 As one of the longest standing timber companies in the local industry, Calco’s management and employees have extensive knowledge and are readily available to discuss projects. Calco Account Managers assist customers large and small with their building requirements and ensure the process runs smoothly. Visiting builders on site, they are an important point of contact to communicate builders’ needs to the staff at Calco. 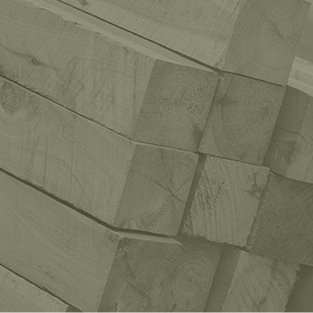 Calco Trusses and Timber offer extended trading terms to approved trade customers. Terms of up to 30 days will be offered. Contact us to receive a credit application. 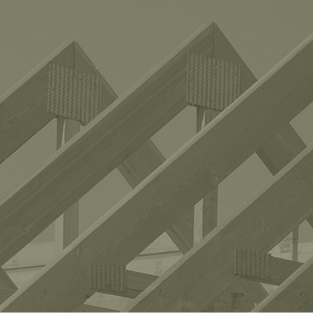 Calco Trusses and Timber provide a free quoting system to give accurate pricing for projects from commercial construction, residential builders through to individual houses, including both prefabricated and structural timber products. 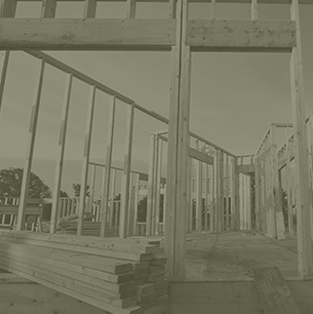 The building industry runs to very tight timeframes in order to contain costs. Calco Trusses and Timber understand this and manage time from the quoting process, through detailing, production and delivery. We aim for improved efficiencies every day, ensuring your prefabrication is produced and delivered within agreed timeframes. We have a well maintained delivery fleet including mobile crane trucks, tray trucks and utes to deliver product as required. Calco Trusses and Timber delivers throughout the Geelong and Melbourne region, including the Surf Coast through to Warrnambool, Bellarine, and into Ballarat. Calco’s staff have extensive experience and are available to discuss the specifics of each project. Should problems arise on site, we work through a well developed process to assist as required. Calco Trusses and Timber have an onsite T2 treatment facility to protect timber from termites. Please contact us for more information. At Calco, we work hard to recruit the right staff, and the right customers, for our Company, and their safety is paramount both on and off site. In addition, we understand the importance of meeting the WH&S legislative requirements of our Customers. Calco employs specific health and safety staff to ensure a well organised, compliant and documented approach to our health and safety systems. Management commitment to the safety system, ensuring understanding and adherence by all staff. Consultative approach through WHS committees and activity risk analysis. Thorough staff induction and supervision. Measurement of safety performance, analysis and continuous improvement. Correct and compliant policy documentation.